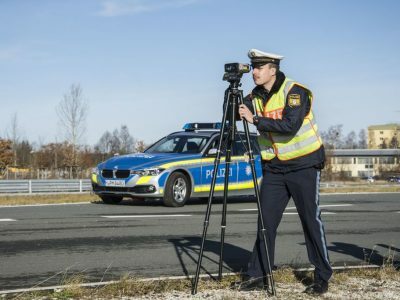 The European Traffic Police Network (TISPOL), within the framework of the Christmas Drink/Drug drive campaign, conducts intensified inspections until Sunday, December 16. 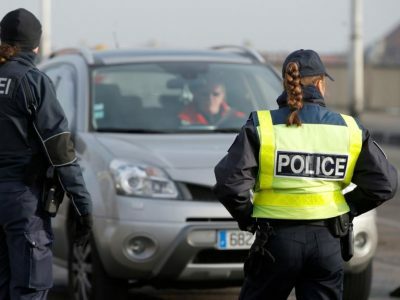 During the inspection, police officers from 28 countries will pay special attention to checking the sobriety of drivers. They will also verify if a given driver is driving a vehicle under the influence of any intoxicants, eg drugs. 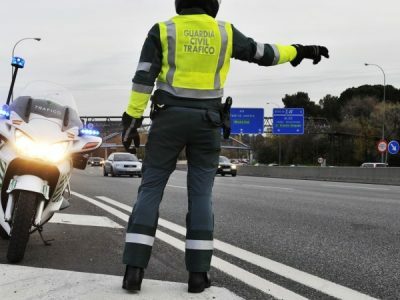 These types of actions are to increase the awareness of drivers, and thus safety on European roads. 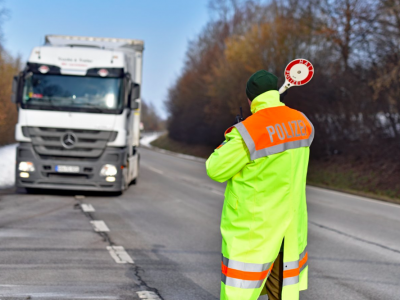 Throughout the week, inspections will be carried out both during the day and at night at any place chosen by the policemen, informs Tispol. The weekly campaign, like the previous ones, is organized in countries belonging to TISPOL, namely in: Austria, Belgium, Bulgaria, Croatia, Cyprus, Czech Republic, Denmark, Germany, France, Finland, Greece, Hungary, Ireland, and Lithuania, Luxembourg, the Netherlands, Norway, Poland, Portugal, Romania, Slovakia, Slovenia, Spain, Sweden, Switzerland, the United Kingdom, Estonia and Italy.